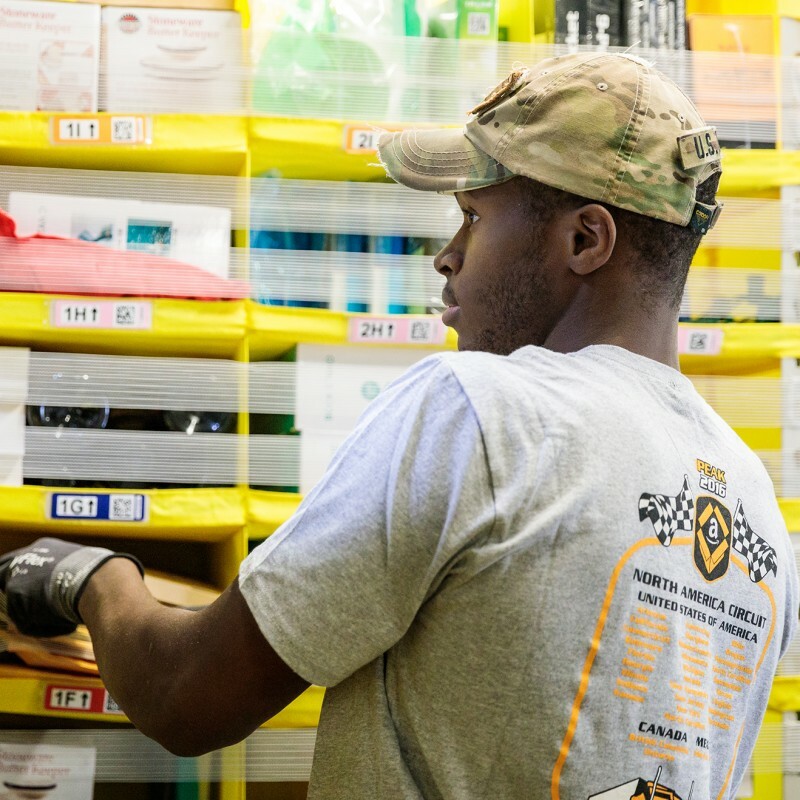 Read more: Ever wonder how people and robots team up on your Amazon order? Starting Wednesday, Whole Foods Market customers will find price drops on hundreds of items across aisles throughout the store, with a focus on high-quality, fresh produce—which is one of our most popular departments. On average, prices will be 20 percent lower on these items, with even deeper discounts for Prime members. 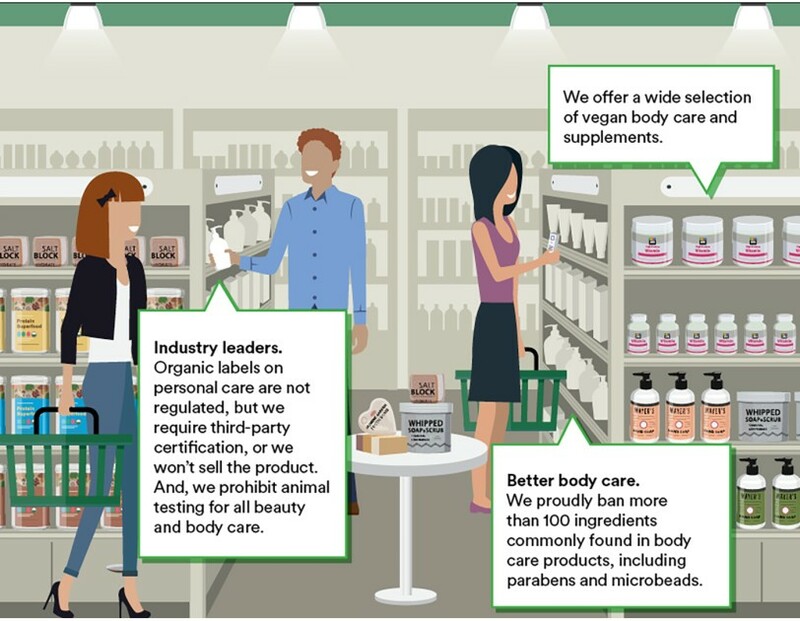 Source: What goes into pricing at Whole Foods? Amazon opened its curated storefront for the 2019 Coachella Valley Music and Arts Festival. 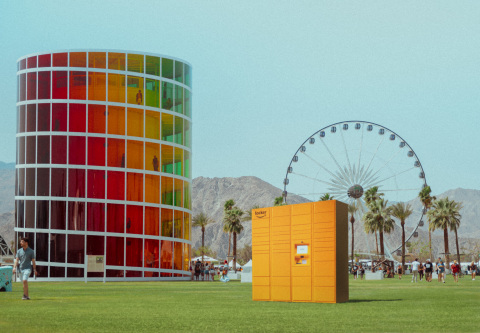 This new festival-inspired storefront gives customers the ability to order all of their festival essentials — either in advance for delivery to their home or to an Amazon pickup point, or by shipping directly to an Amazon Locker located inside the gates of Coachella. Today Amazon introduced the all-new Kindle, the first Kindle with a front light for under $100. Now you can adjust the display brightness to read comfortably in even more places—whether indoors at night or outside in the sun. The all-new Kindle also includes an updated design, the latest electronic ink technology for better contrast, and three months of Kindle Unlimited for free, a $30 value. With Kindle Unlimited, you can read as much as you’d like from a collection of millions of titles at no additional cost. The all-new Kindle comes in black or white for just $89.99and is available for pre-order today at www.amazon.com/kindle.